2.) Packing up my first NYC apartment to move into my second one in the East Village. 3.) Rearranging my room, deciding what to bring to the new place. 4.) 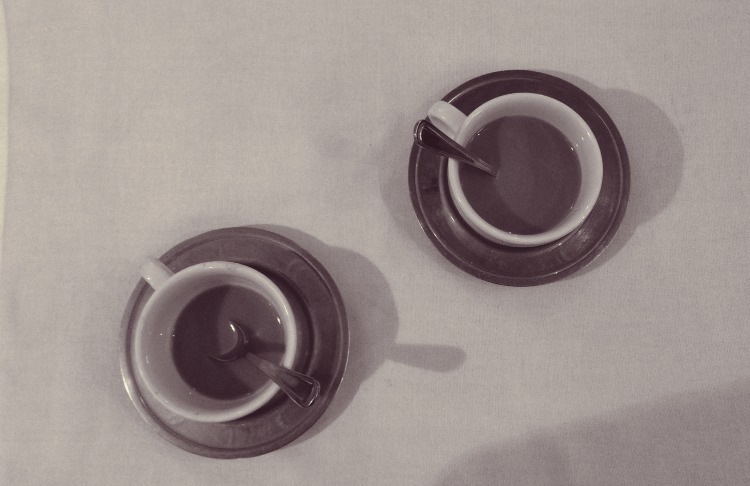 Drinking multiple cups of coffee to stay warm in this freezing cold weather. 5.) Cuddling with the precious Eleanor, as always. 6.) Checking out the new Free People spring collection at their preview. 7.) Brunching any chance I get. Hope you all have had a lovely week! By the end of this upcoming one, I will be in my new apartment, slowly settling in. Have a lovely Sunday. 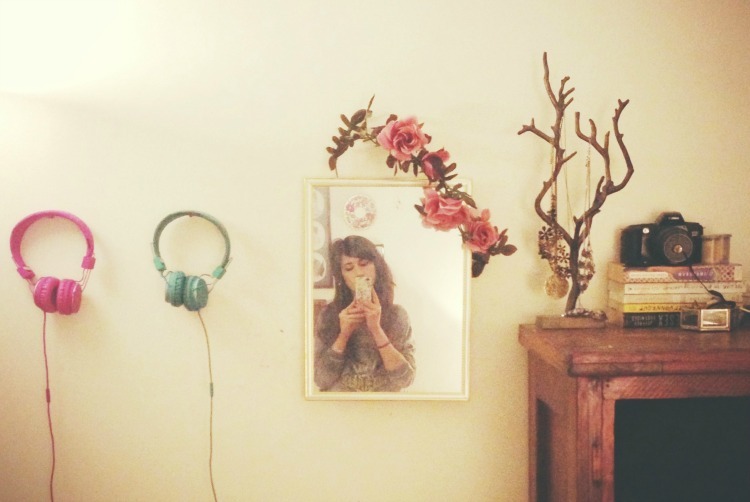 Oh my gosh, your blog is heaven- I love your interior, your style and pictures. Wow! What a happy post! Someone loves flowers (I do too). 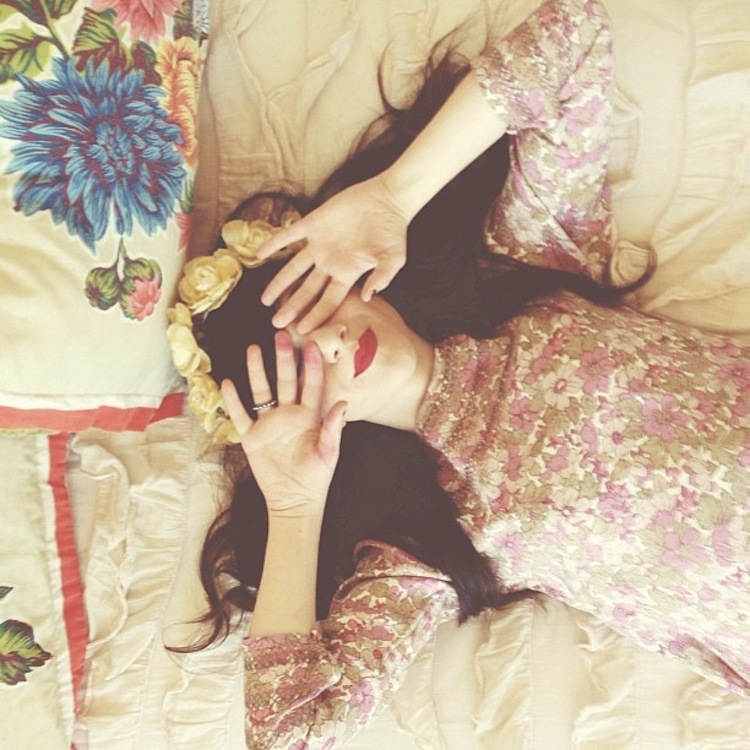 The floral print on your pillow and flower crown are beautiful. I LOVE your new apartment! The two headsets, two coffee cups and pic of you and Chrstina are heartwarming. Your lace top stockings and the dress hanging by the window are beautiful, the waffle with strawberries looks delicious, and the kitty, Eleanor is really cute. Such a wonderful cheery post. I hope you and Christina have a lovely Sunday too. Love the tights in #9! Beautiful post!! That dress from Free People is stunning! Cute photos. Love your style, dear! omg this is so perfect! I just love your house! Beautiful photos. i'm seriously jealous of your colourful headphones collection! So exciting about the move! lovely photos! looks like you're had such a good week and that dress is beautiful! Loove this post, that pic of Christina and you is so adorable! Hope you like your new apartment! Te ves muy linda en las fotos. me encantan todas tus medias. 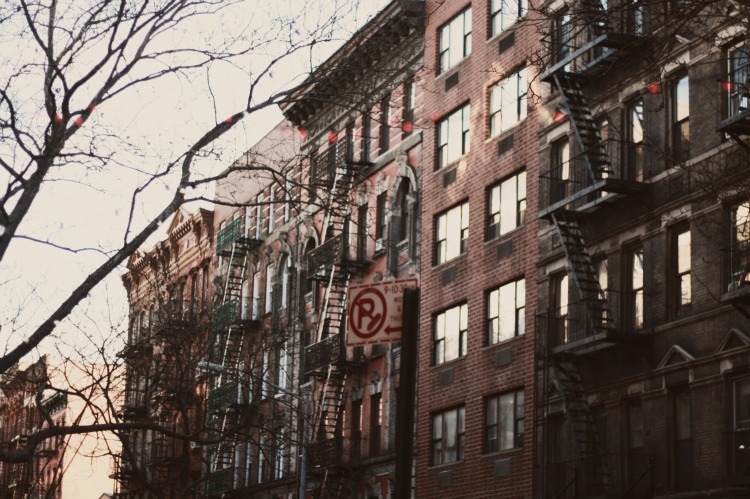 All lovely photos, East Village is such a awesome neighborhood to explore . WHERE did you get those gorgeous stockings?! Very lovely pictures! Keep it up! Love these glimpses into your life! Your room is so cute! I'm Marine, living in Copenhagen. I've just discover your blog (via pinterest). I really love it, it's like reading a poetic novel! 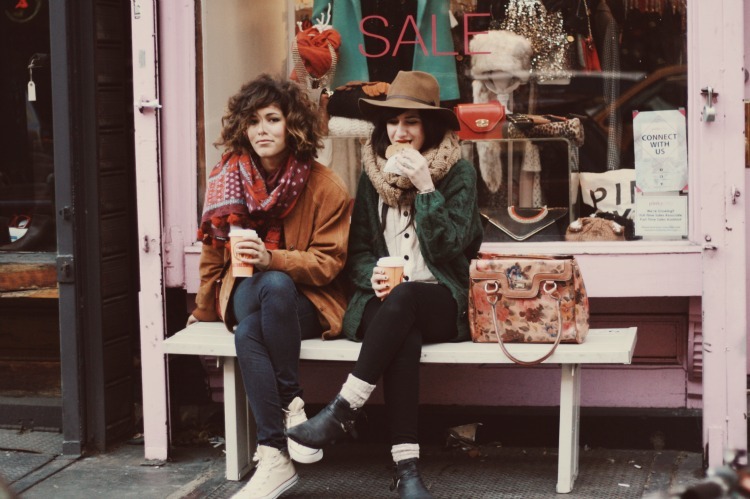 I just want to say that I love your blog and style! These photos are all so lovely. Eleanor is such a pretty cat! I love the Free People dress, it's beautiful. these photos are so wonderful <3 . Thank to post, i love you. Mong các bạn ủng hộ và truy cập thường xuyên.